Comment: Landing and stairs are clear of furniture. Bedroom has bed to clean under and 2 dressers to move. Comment: Small living room and hall way. Comment: Just want the living room and hallway cleaned... we have multiple pets and an area that an old cat peed on with probably about $100 of OTC odor cleaners over it. Dryden Carpet Cleaning Services are rated 4.83 out of 5 based on 62 reviews of 5 pros. 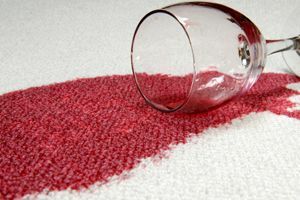 Not Looking for Carpet & Upholstery Cleaning Contractors in Dryden, MI?